I am a little ashamed (but only a little), to admit that I have become something of a dressing snob. This recipe is partly to blame. I got it from a friend a few years ago and have never looked back. The stuff in the plastic bottles just doesn’t cut it anymore, it tastes bitter to me. It is creamy and flavorful and tastes, well, fresh. It is not as thick and gloppy as store bought ranch dressing, so it coats your salad more evenly. Every time I serve it to people who are used to bottled dressing, they comment on how good it is. Every time. That says something people! Give it a try. You won’t be sorry. And your salad will thank you. Mix all ingredients together and store in a small bowl or Ziploc bag. Makes enough for about 12 batches of dressing. -You can use all buttermilk in place of the sour cream/buttermilk mix, but the dressing will be pretty thin. -I rub the parsley flakes between my hands to smash them into smaller pieces. You could use a mortar and pestle, but I don’t have anything fancy like that. 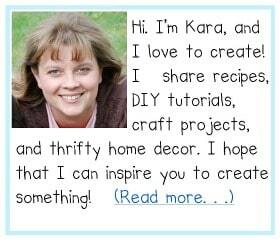 -I use light mayo for some recipes, but not this one! I tried it one time and thought I was going to puke was not happy with the results. Also, DO NOT substitute Miracle Whip for the mayonnaise. Ever. Trust me, you will be very sorry. -I realize that the thought of ingesting Accent (MSG), causes some people to go into respiratory failure. I know it’s not good for you, but it really does make the dressing taste better. (It’s a flavor enhancer for crying out loud.) If I do add it, I only use the 1 Tablespoon. To be honest, I almost always leave it out, and I just add a little more of the dry mix to the dressing recipe. 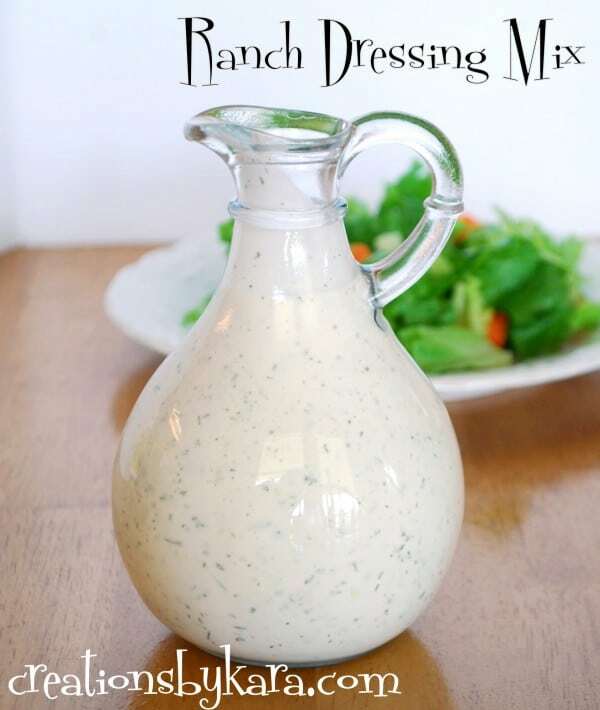 Even without it, this homemade ranch dressing beats the tar out of the bottled stuff.